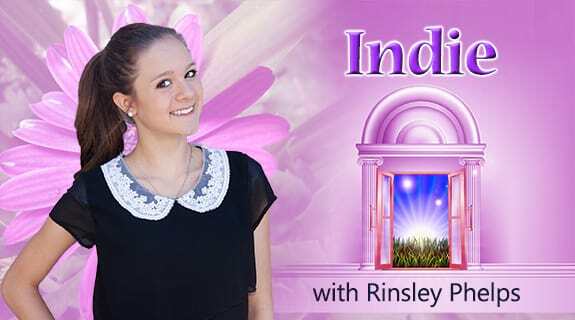 Today Rinsley talks with Becca Boizelle. Becca is one of fabulous dance teachers at Talent Team Performing Arts. Listen as they talk about dance. Becca talks about the time she lived in Taiwan. Great Stories you won’t want to miss. Then sit back and listen while they tell you about the Katness of the music industry.